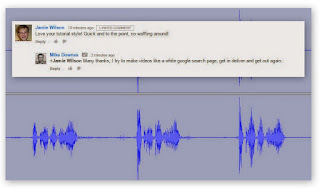 Last year, we reported on New House Farm and the Pumpkin Cannon (5 posts). 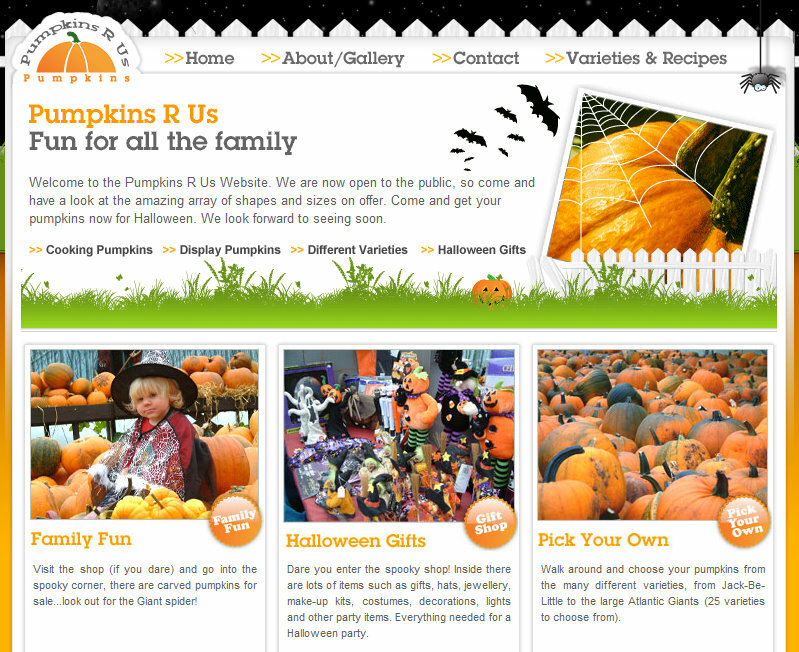 This year, the farm has moved to Barford and has a new website: www.pumpkinsrus.co.uk. Find them at: Wasperton farm, Barford.